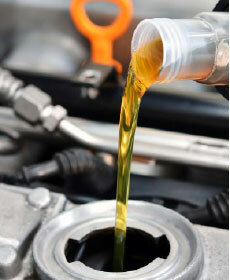 Right now, get your oil changed for just $19.95! *Plus tax and applicable shop fees. No two offers combined. Please present coupon at time of write-up. See dealer for details.